Founded in 1829 by Athanase de Villermont, alongside Jacques Joseph Bollinger and Paul Renaudin, Bollinger (formerly Renaudin-Bollinger) is a prestigious House of Champagne with headquarters located in Ay, south of Reims. With its master grape Pinot Noir, the vineyard extends over 164 hectares, mostly in Grands and Premiers Crus. 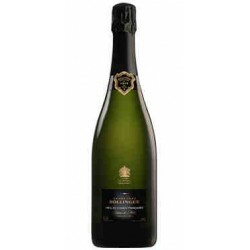 Bollinger Champagne is often seen in the James Bond movies. 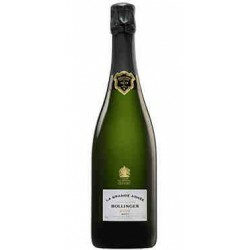 Bollinger There are 7 products.